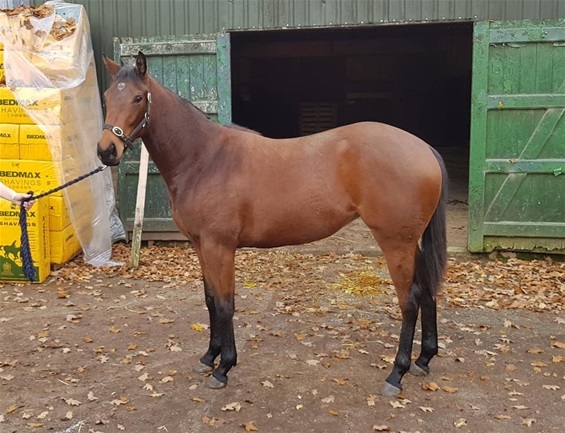 Bay 2 year old filly by Heeraat out of Available (Moss Vale). Very speedy pedigree and should make an early 2019 2 year old. Sire - by Dark Angel out of a Green Desert mare, half sister to a Group 1 winner. Dam - by Moss Vale out of an Averti mare, multiple winner for Derbyshire Racing and from a family of Group and Listed winners.